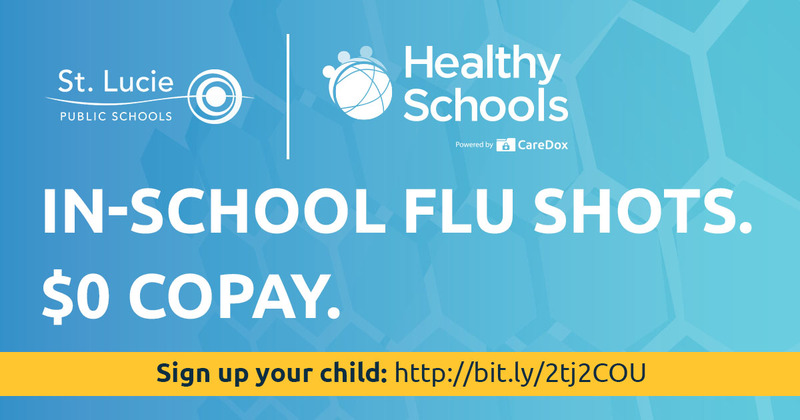 We’d like to share a question from a parent about our upcoming Healthy Schools flu clinics. I hope this helps ease any concerns you may have had about the flu shot. Our goal is to ensure that flu shots are available to our district’s students. Help us as St. Lucie Public Schools Fights the Flu.